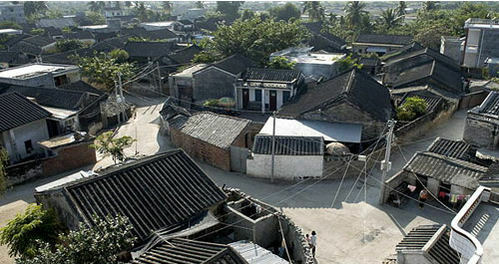 Baoping Village in Sanya’s Yacheng Town is listed among the total 646 Chinese traditional villages in the catalogue. 7 villages in Sanya including Baoping Village in Yacheng Town have been listed among the 646 Chinese traditional villages in the catalogue. The traditional villages are intangible heritages with precious historical, cultural, scientific, artistic, social and economic value. Yacheng Town has been selected as a historical and cultural town on a provincial level. The ancient town has well-protected ancient buildings and rich historical and cultural heritage which covers 20,000m². Covering an area of 0.25km², Baoping Village has 210 local-style dwelling houses and most of them have been well-preserved and retain great historical value. With talented people coming forth in large numbers in the Ming and Qing Dynasties, Baoping Village was a prosperous and famous village in ancient times.